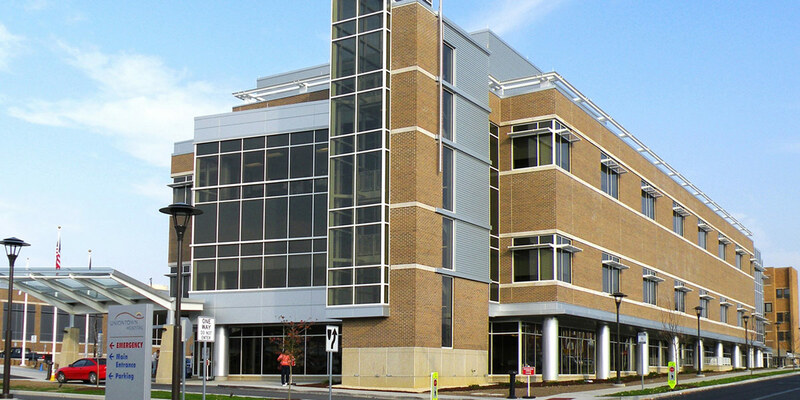 MBM completed the construction of a 80,000 SF, four story, 56-bed patient wing addition and interior renovation of 40,000 SF of space for Uniontown Hospital. The construction proved challenging in that the building was to be built in a confined space and the hospital was to remain open during the entire construction period. The renovation required phasing plans and careful attention to the schedule to coordinate relocation of offices, facilities and patients. MBM met with owners and community members to keep them aware of changes to the facility which could affect their access to specific parts of the hospital such as the Emergency Room or Diagnostic Testing. 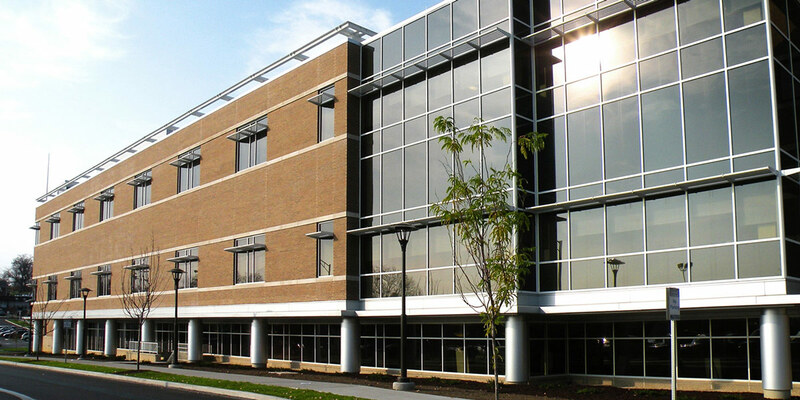 This project was awarded the AIA Pittsburgh Chapter Certificate of Merit in 2010.